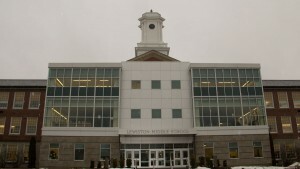 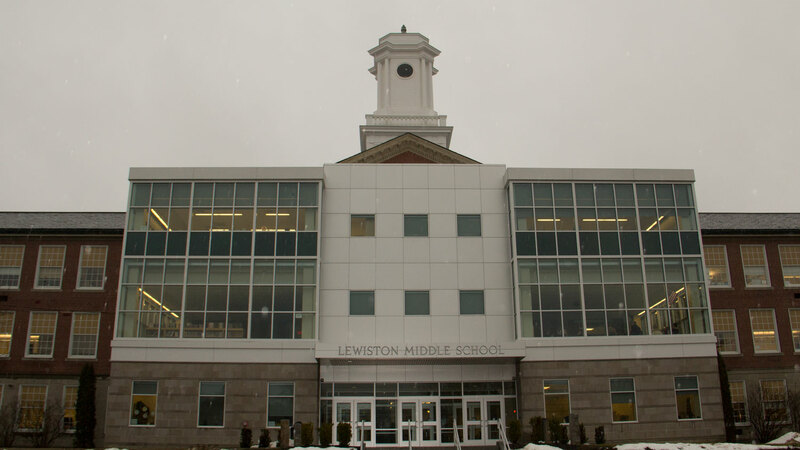 Lewiston Middle School serves students grades 7 through 8 in Lewiston, Maine. 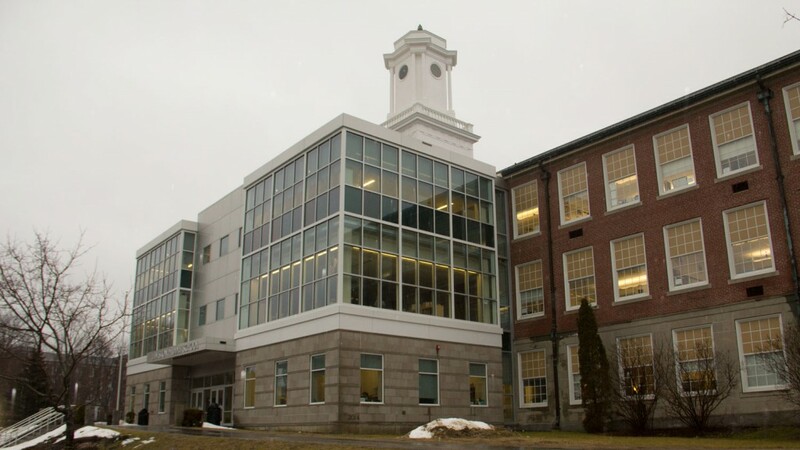 When the school faced a need for renovations and expansion, they turned to Hebert Construction for a complete remodel. 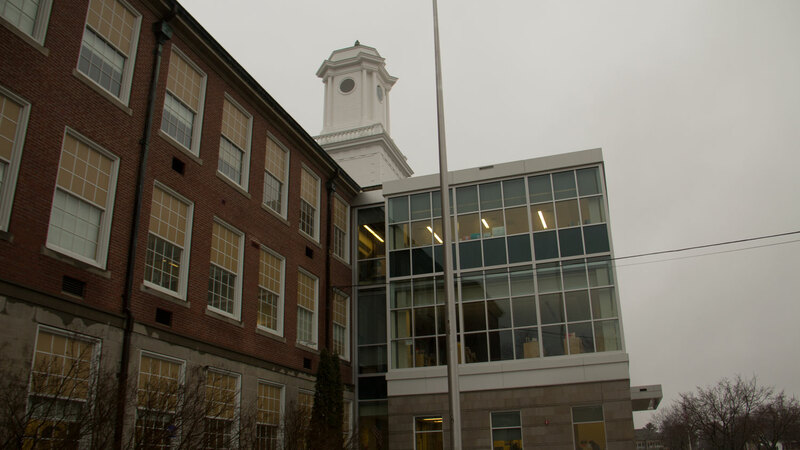 We worked with Hebert to upgrade the lighting throughout the school’s 130,000 sf remodel and new addition, which was constructed while school was still in session. 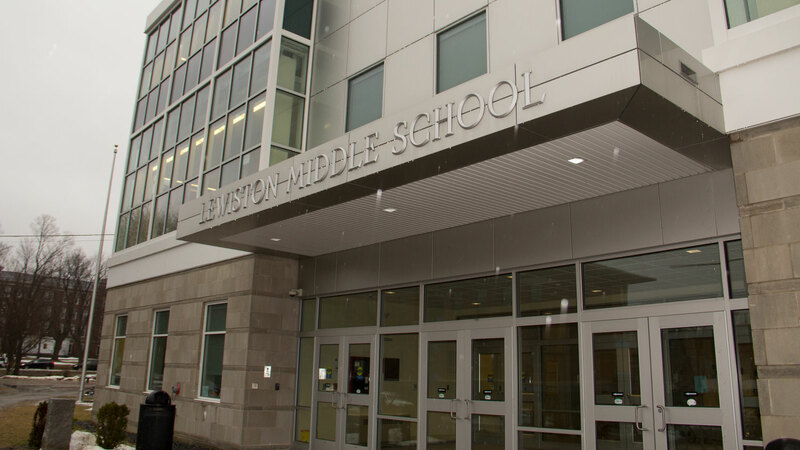 Our team of 12 electricians installed a new lighting system, fire alarm system, telephone & data wiring, new HVAC equipment & distribution panels.